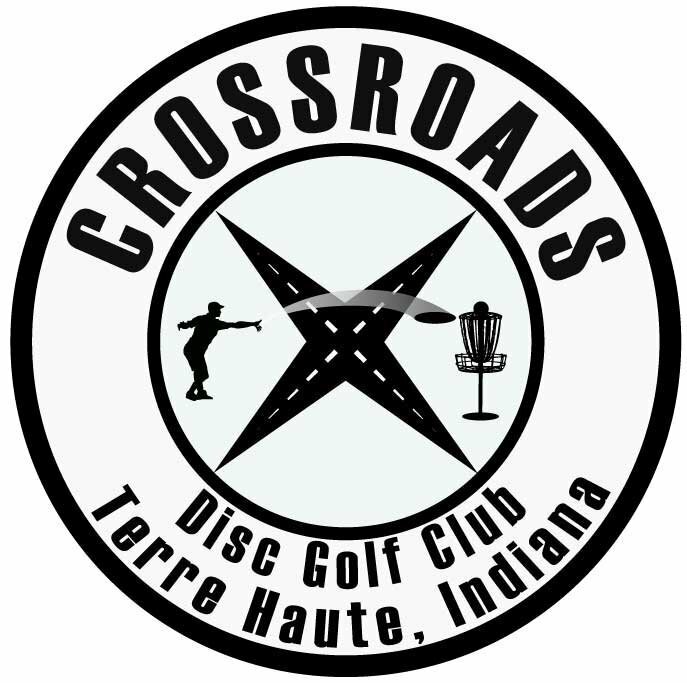 The Crossroads Disc Golf Club (CDGC) is a nonprofit community organization dedicated to growing the sport of disc golf in the Wabash Valley. We help maintain the course at Deming Park in Terre Haute, Indiana. Deming Disc Golf Course is 30+ acres of rolling hills and a few wooded areas. Membership is open to anyone interested in disc golf and serving their community. CDGC has partnered with the Terre Haute Parks and Recreation Department, Brazil Parks Department, Rockville Lake Park, and Greencastle Parks and Recreation to run tournaments and leagues throughout the year. Disc golf provides an affordable outdoor activity for all ages to enjoy. In addition our activities help support the community food pantries with cash and food donations and Mission 22 with cash donations.